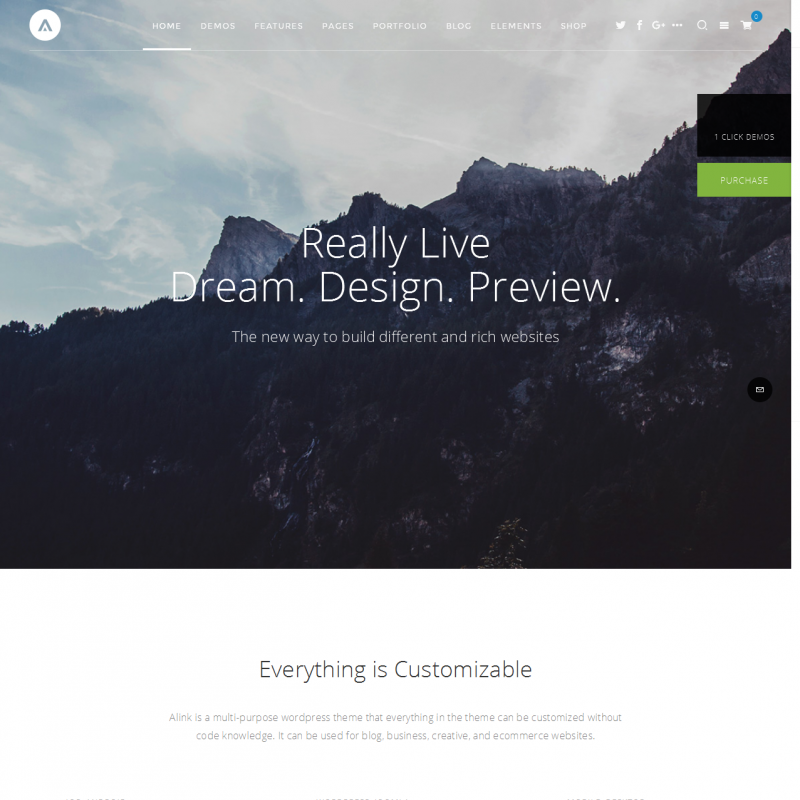 Alink is a premium WordPress theme. You may translate it to your language with Poedit translations editor. 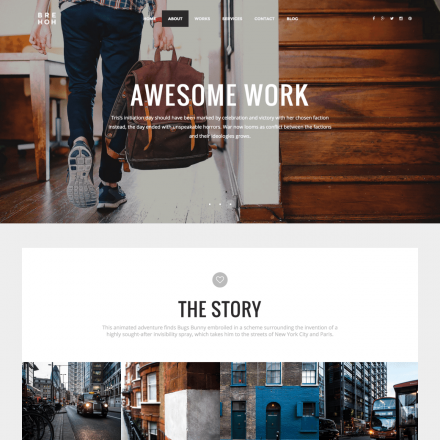 Alink is a modern theme with great typography, powerful settings and compatibility with WooCommerce for business websites of various kinds. You can set up the theme using the standard Live Customizer and preview any changes “on the fly”. 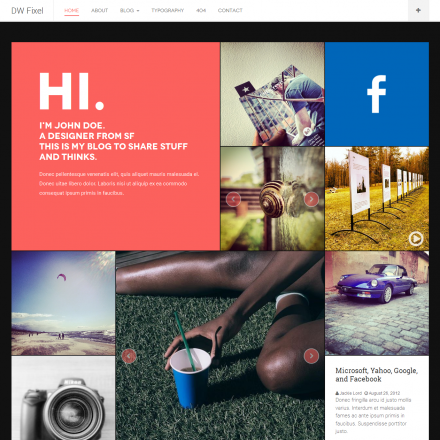 The theme is also compatible with the premium Visual Composer plugin. The theme allows you to import all the settings and demo data in one click, provides many variations of pages, the ability to set fonts and colors. 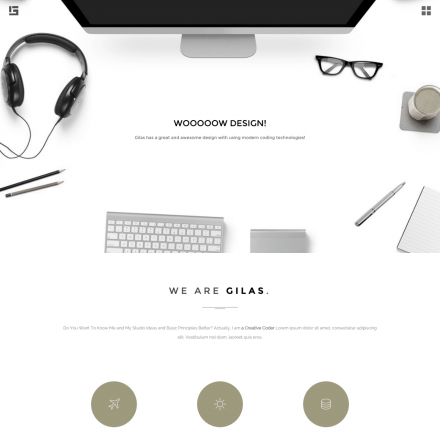 You can create beautiful one-page websites with smooth scrolling, add sections with the Parallax effect and video backgrounds, and more.